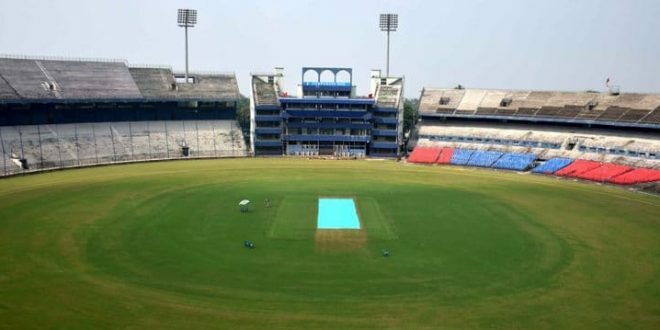 Bhubaneswar: The ground and other properties of Barabati Stadium in Cuttack have been insured for a whopping sum of around Rs 22 crore for the one-day international between India and England scheduled to be played on January 19 next year. 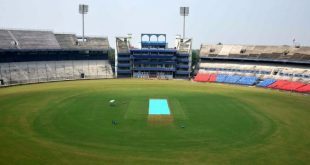 “We have insured all the properties of Barabati stadium and the spectators with a sum of Rs 21.89 crore for the India-England match,” said Odisha Cricket Association (OCA) secretary Ashirbad Behera. He said the cricket body would sign the insurance agreement at a meeting on Monday. 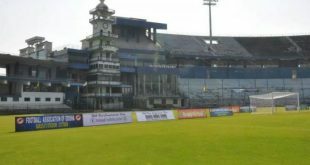 Behera said the stadium has been insured for standard fire and peril policy while the spectators and visitors have been covered under the public liability insurance policy. OCA has decided to go for cashless sales of tickets for the upcoming India-England ODI at Barabati stadium here next month. The cricket body, which held its council meeting on Sunday, decided to go cashless and provide POS (Point of Sale) machines at ticket counters for people who wish to buy tickets through debit/credit cards. Behera said while spectators can get tickets by paying cash up to Rs 2,000, digital transactions would be made above Rs 2000. 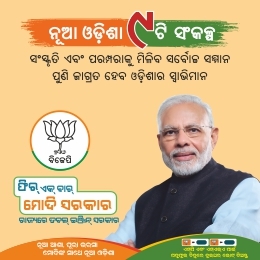 “Cashless transaction has been facilitated for affiliated bodies where they can get the tickets by furnishing cheque or demand drafts,” he added. He said while 43,000 tickets would be sold for the India-England match, 25% would be sold online. The online sale of the ticket will be on January 2 while the OCA affiliated agencies will sell ticket on January 14 and 15. Tickets at the counters of the Barabati Stadium will be available on January 16 and 17.